Check out the other stops on the tour here! 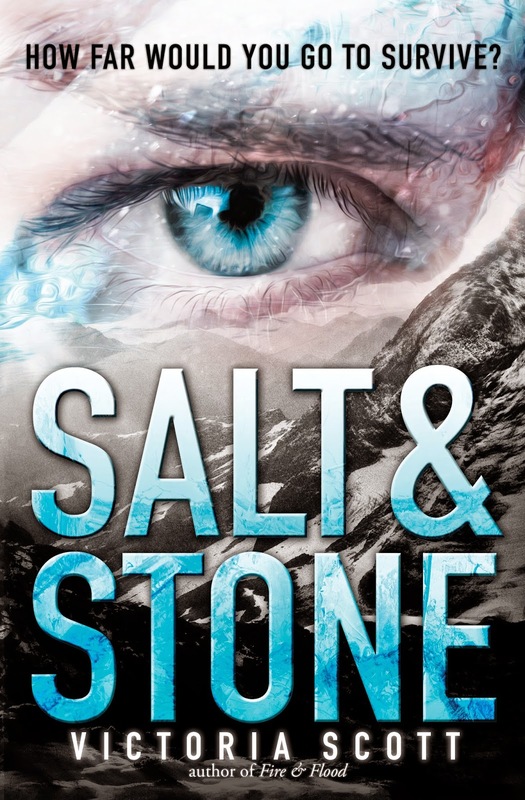 At the end of my Fire & Flood review I said that I hoped Salt & Stone would start off with a bang and up the stakes. I am happy to report that Salt & Stone did just that! The beginning of the novel picked up where Fire & Flood left us and immediately dropped us back in to the high stakes race for the cure. I really liked how Tella came in to her own during this novel. In the last book one of my qualms with Tella was that she relied too much on Guy. She was a badass in her own right but she was constantly second guessing herself. In this novel Tella truly becomes her own person and shows the reader that she isn’t just getting by because of Guy. Tella is in this race for her brother and she is a leader. One of my favorite elements of this series was the pandora’s. Salt & Stone had more pandoras and even more heart-wrenching scenes with them! I loved how Tella became a champion for the pandoras and looked after even those she wasn’t responsible for. Although Salt & Stone was complete it was definitely left open for a sequel or spin-off series. I still have so many questions about the committee, Tella’s brother, and what’s going to happen after the race. So, if anyone from Scholastic is reading this. I want the next book. Now. Right Now. Overall, Salt & Stone was an action packed sequel. I loved how Tella became a leader in this story and championed the pandoras and I’m really hoping to read more of Tella’s story! That cover is gorgeous! I really need to start Fire & Flood soon. I can't wait to start this series. Beautiful covers too! 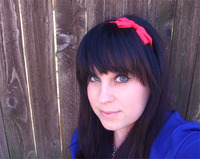 ~ Danielle D.
Beautiful! I'd love to have a chance to read this series! This looks so good! Thanks for the giveaway!! I'm surprised that even though I have a copy of Fire & Flood on my Kindle I still haven't picked it up. Which is odd because this book is so big.